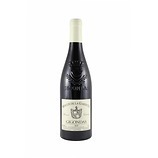 80% Grenache, 10% Mourvedre, 10% Cinsault. From 40 year old vines. The 2014s from this estate are solid. 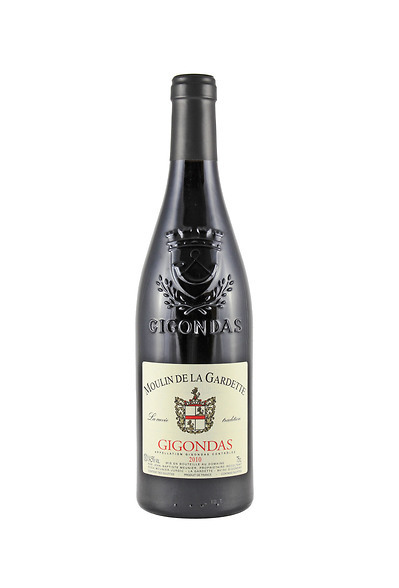 Offering lots of cedary spice, dried red fruits and garrigue, the 2014 Gigondas Tradition is medium-bodied, rustic and charming. Drink it over the coming 7-8 years.